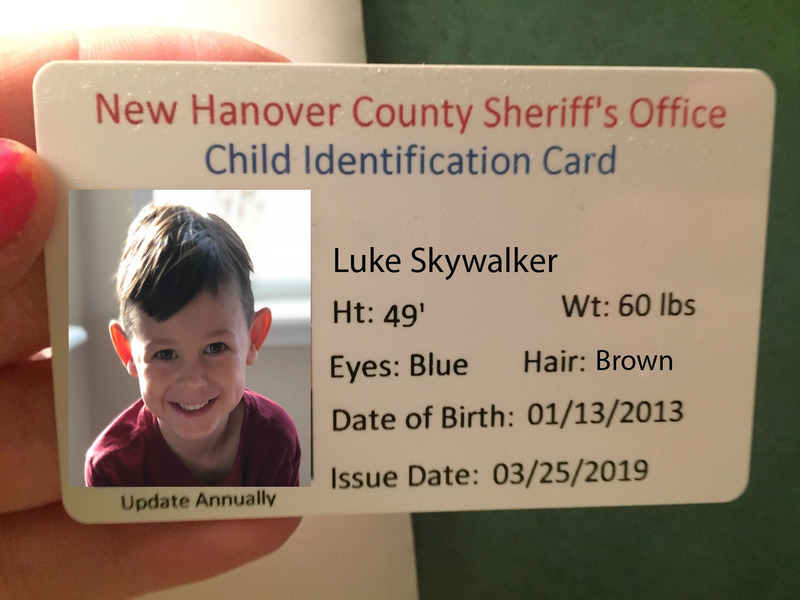 The NHC Sheriff's Department will be in the Pine Room issuing photo ID cards. From 9:15am until 11:30am on Wednesday, May 8th and Thursday, May 9th. Children must have parents permission.